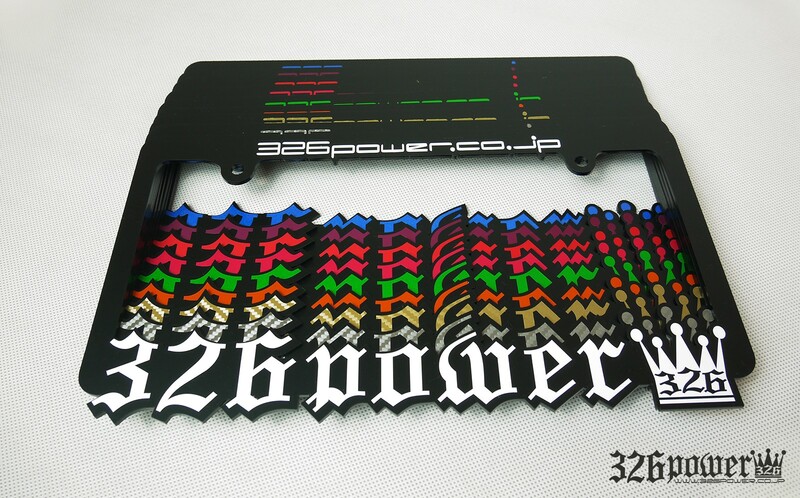 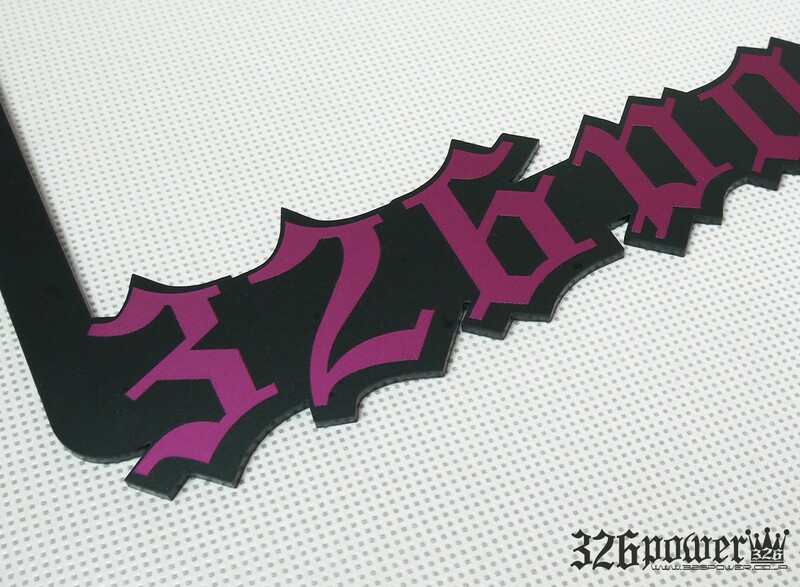 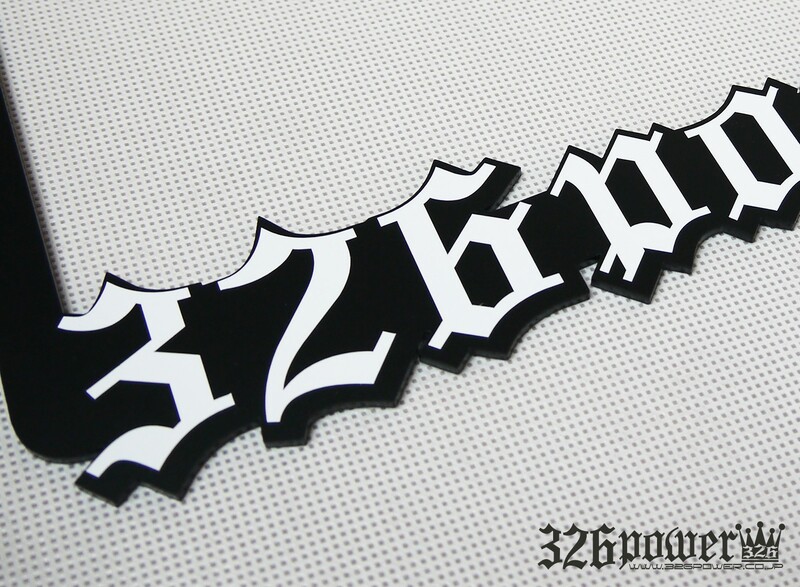 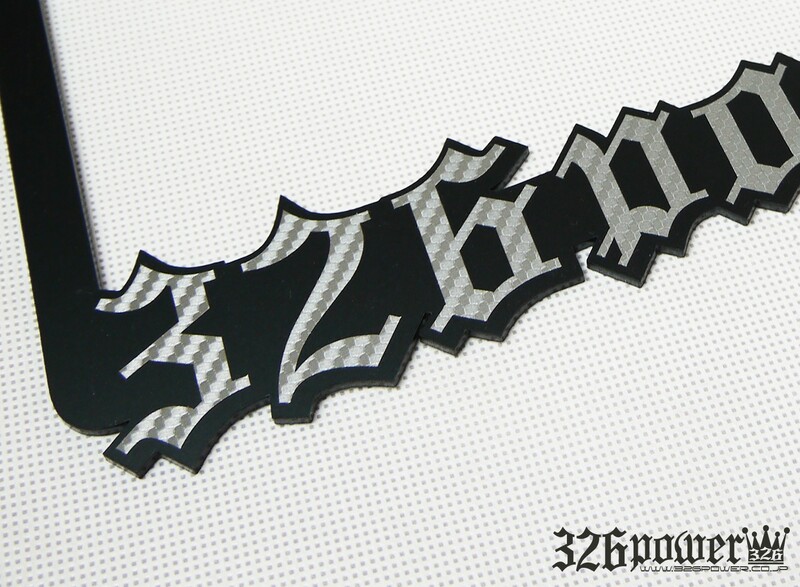 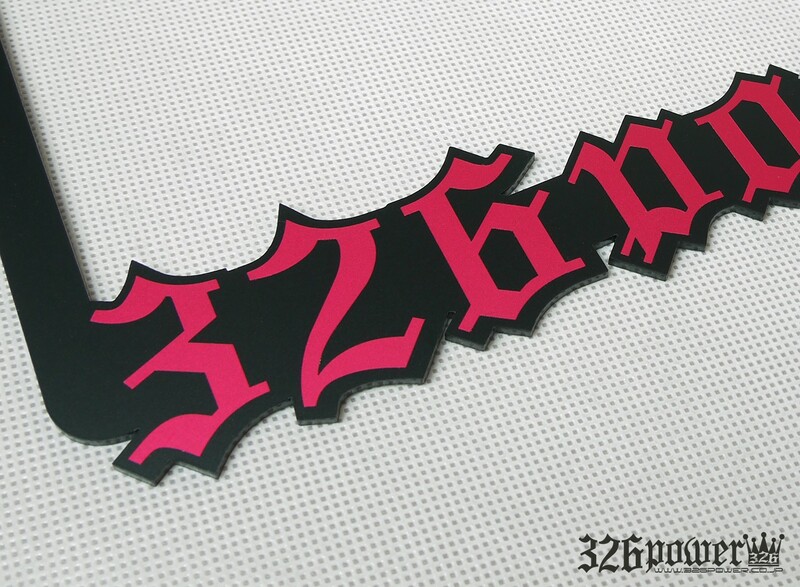 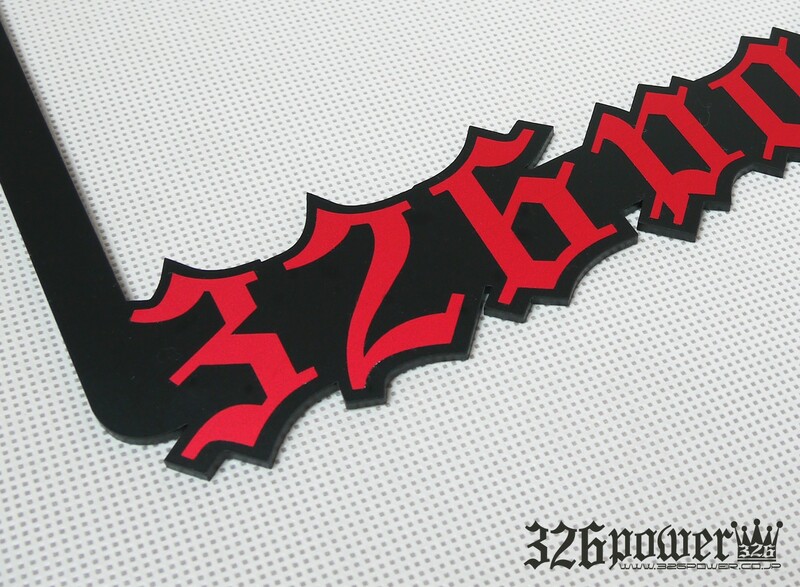 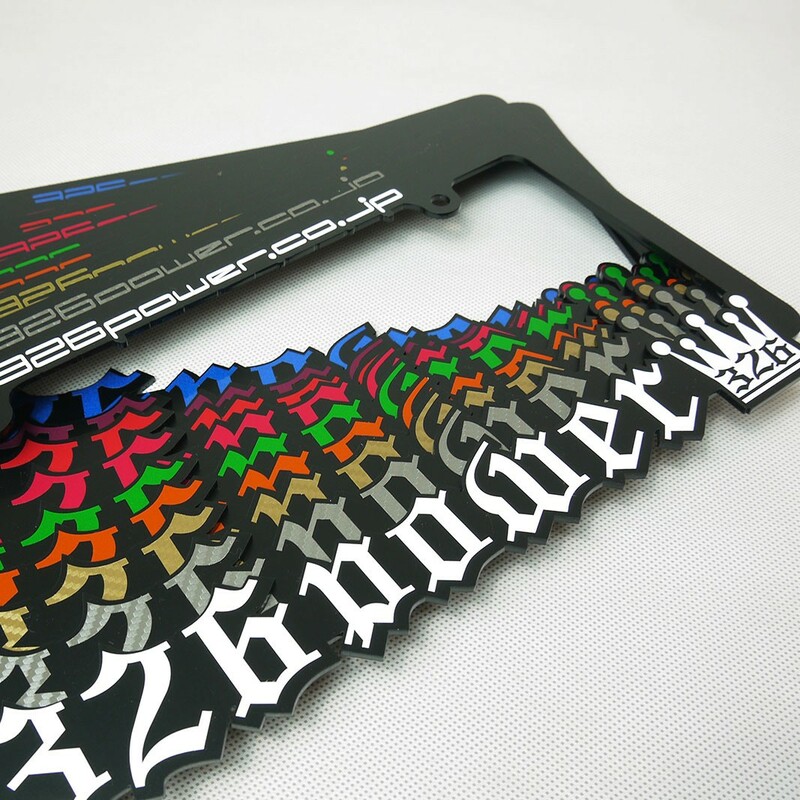 Original 326POWER license plate frame available in plenty of colors that will represent one of the best drifting team in Japan. 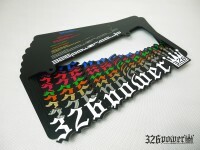 Please note that these are made for Japan size license plates. 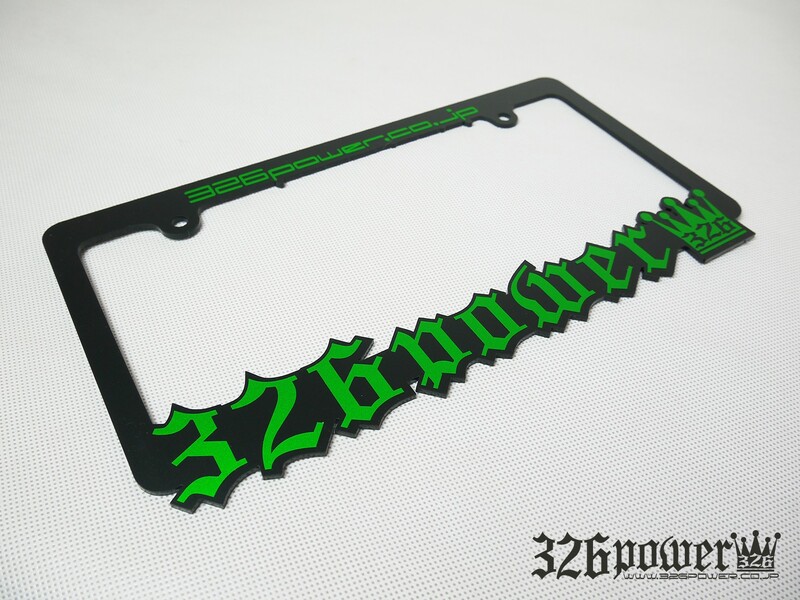 They are bigger than North American plates, so it may not fit your vehicle.